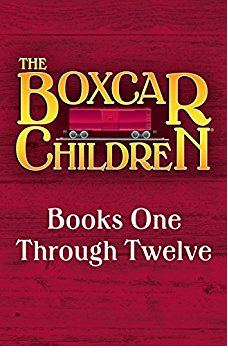 Amazon has an amazing deal on the Kindle edition of the 12 book bundle of Boxcar Children Mysteries. 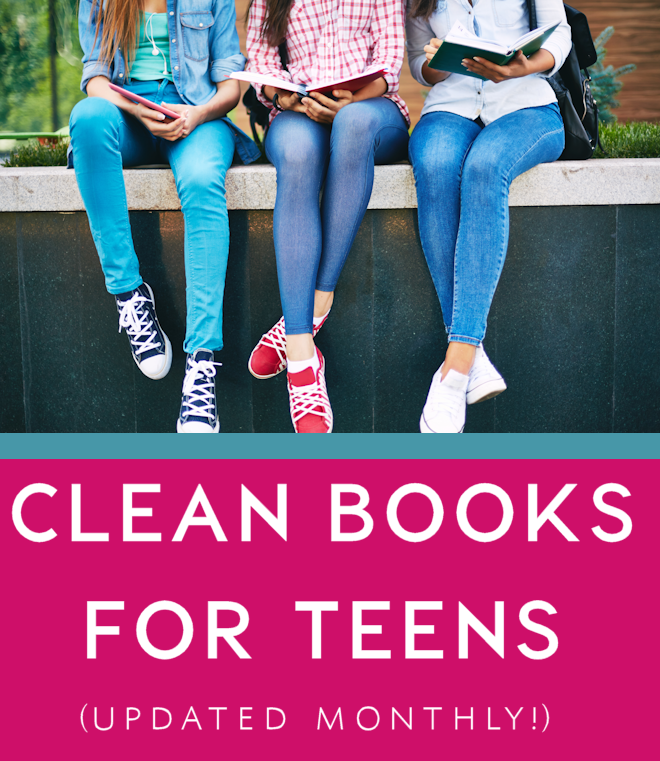 You can get 12 books in The Boxcar Children Mysteries for only $3.99. The retail price is $59.99. This is such a great series for young children, I highly recommend it.